Valentine's Day will be here before you know it and gifts need to be bought! Don't get stuck giving an unthoughtful last minute gift. When I was in college, I worked part time at the local florist during the Valentine's Day rush. I had to deal with a lot of people coming in at the last minute asking for roses or bouquets and I had to be like, "Nope, they're all gone, sorry." Don't be that person. So you have a nail polish lover in your life? That's awesome. I love nail polish. Let me tell you what would make an awesome gift for someone like me! It doesn't matter if you do your nails yourself or go to a salon, you need to keep your hands looking soft and smooth. 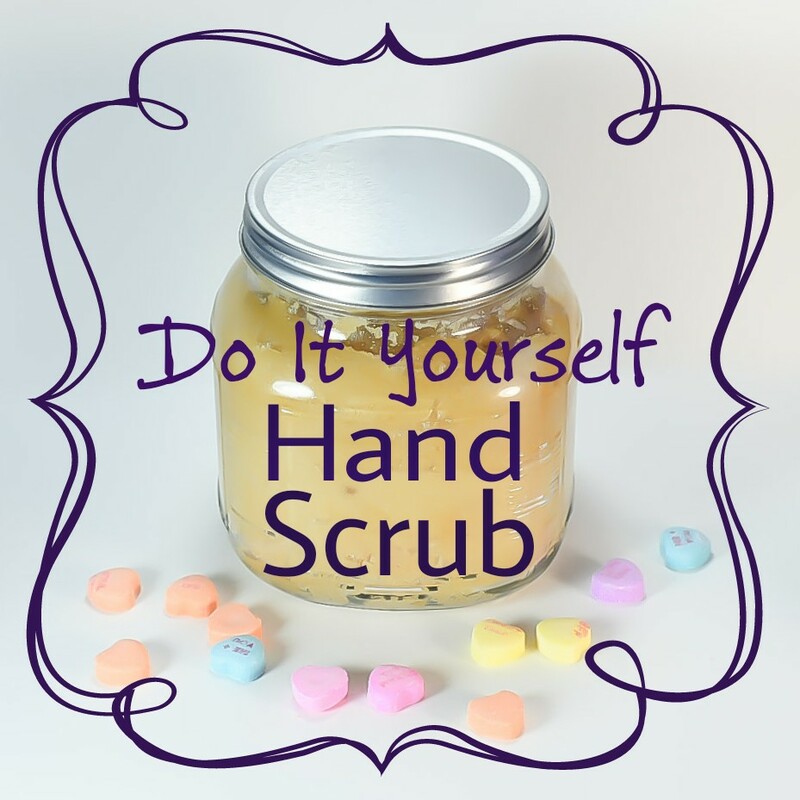 A good hand scrub is great for the job. 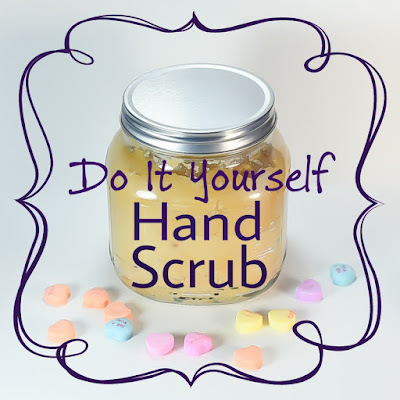 Check out my Do It Yourself Hand Scrub recipe for a simple and thoughtful gift. Nothing's scarier on nicely painted nails than dry cuticles. 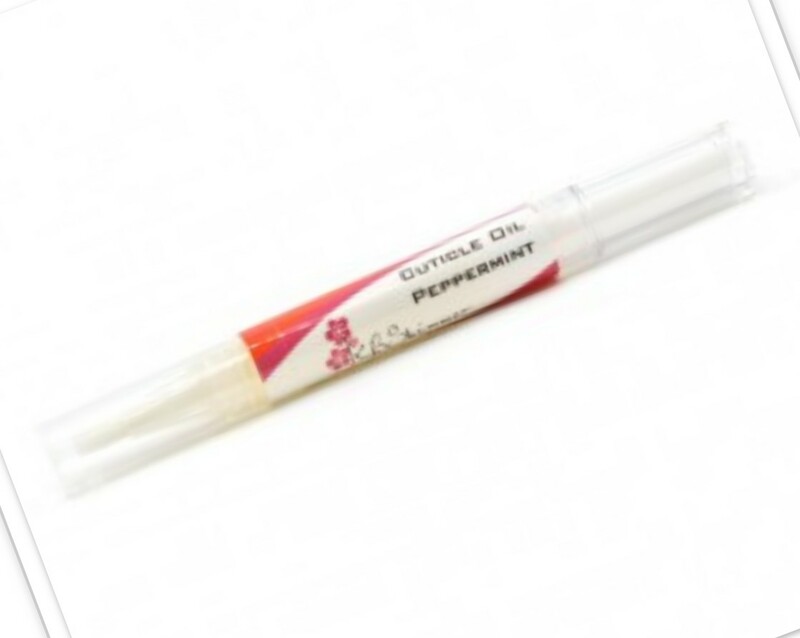 Cuticle oils are the way to erase the dryness. Burt's Bees Lemon Butter Cuticle Cream is an awesome product that leaves the skin smooth. I also love KB Shimmer Cuticle Oil Pens, their scents are fantastic and I love the easy applicator. Every nail polish lover needs one. It lasts a long time, it doesn't wear out, and it's washable. The difference between these and the cheap emery boards are night and day. OPI Crystal Nail File would make a great Valentine's Day gift. I highly encourage you to include nail polish with any gift you decide on. 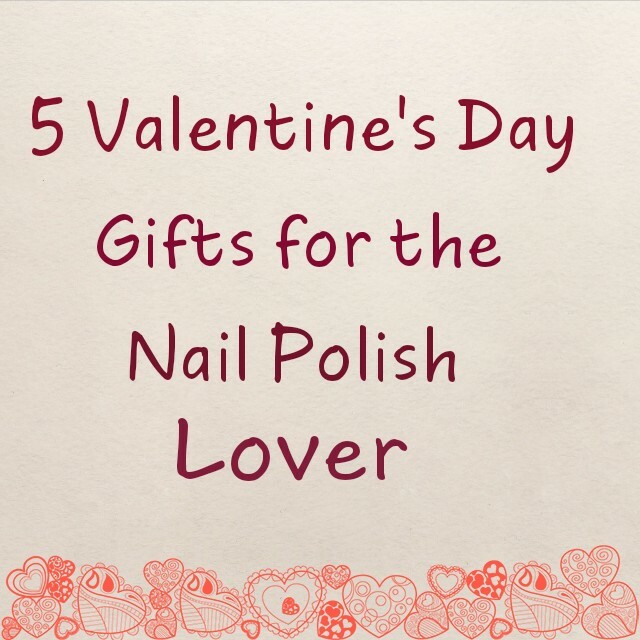 One thing nail polish lovers enjoy is a nail polish hand picked by their significant other. It brings more meaning to the use of the nail polish. 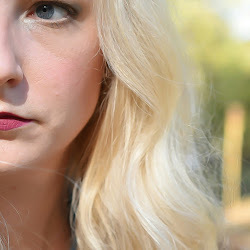 Tips in looking for the perfect shade for you Valentine. 1. Choose a shade you want them to wear. 2. Stick to the brand they usually wear. That information is easily found by taking a peek in their polish stash. Be very careful and don't get caught. We don't like muggles messing with our stash. Also, prepare yourself for the amount of polish you may find in their hoard. 3. Stay out of the clearance bin. Those are past seasons and they probably already own those. 4. Ask a salesperson to direct you to the latest nail polish collections, then tell them to go away because I gave you all the advice you need. If I used emojis in my blog, I would use a cute winky face to let you know I was joking. Check out my review of I Love Nail Polish, Juliette. This is a guaranteed pleaser; and if they already have a bottle, they will be thankful for a back up bottle. You went to Ulta and turned around and walked out. Okay, I can work with that. Get a gift card. 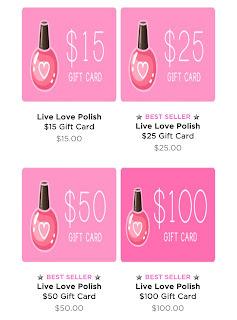 Not just any gift card, a Live.Love.Polish gift card! If my husband got me one of those for Valentine's Day, I would be so incredibly happy! Live.Love.Polish has so many awesome nail polish brands. Go ahead, take a look at their website, you will even be amazed. 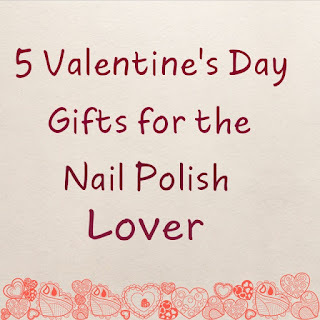 I hope you found some useful information and make the nail polish lover in your life happy on Valentine's Day. And, remember, the only flowers a nail polish lover wants are a bouquet of nail polish.